Green Business Certification Inc. (GBCI) and the Canada Green Building Council (CaGBC) have announced the launch of the GBCI Canada joint venture, to accelerate green building market transformation and impact in Canada. 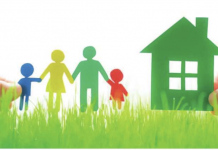 CAGC says GBCI Canada enables the Canadian industry to leverage new opportunities to validate enhanced building performance and increase emissions reductions, operational savings and human health benefits. 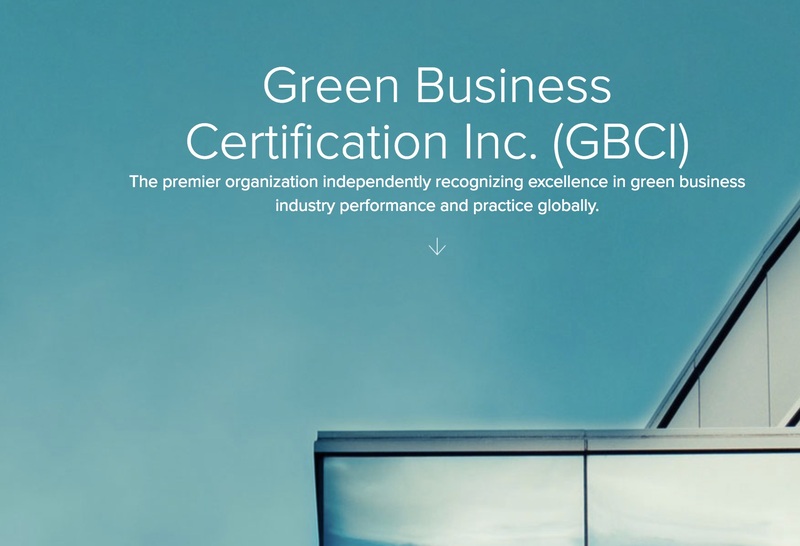 GBCI Canada exclusively administers project certifications within the framework of the LEED green building rating systems, as well as the WELL Building Standard, the Sustainable SITES Initiative (SITES) for land use, Parksmart for parking structures, TRUE Zero Waste, Investor Confidence Project (ICP) for energy efficiency retrofits, and the GRESB benchmark, which is used by institutional investors to improve the sustainability performance of the global property sector. GBCI Canada will be led by CaGBC president and CEO Thomas Mueller, who will manage both organizations to ensure seamless integration. GBCI’s mission is to recognize excellence in sustainability performance and practice globally and drive adoption of green business practices. GBCI is charged with creating markets, building capacity and delivering value to local stakeholders. Based in the U.S., GBCI has local offices in India, China, Brazil, Mexico and now Canada. “GBCI Canada will go deeper into the Canadian market to deliver and execute on GBCI and CaGBC’s collective mission. It is about local and regional support, while helping implement the global vision of strategic execution. By going into markets more broadly, we can work closely with our customers and help them implement their sustainability goals and aspirations,” Ramanujam said. Nellie Cheng will also join GBCI Canada as its managing director. Cheng brings three decades of experience, including working with GBCI, the World Green Building Council and the Vancouver Economic Development Commission. 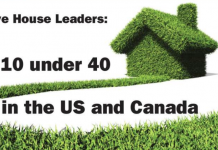 CaGBC will continue to engage and support the Canadian green building industry, its members and stakeholders through education and training, advocacy and research, business events, and a range of other activities. It will also continue to provide certification reviews and market support for LEED Canada, and to deliver and support its new Zero Carbon Building Standard.